Our team is comprised of industry leaders at the forefront of the latest innovations. The following resources feature insights and thought leadership from members of our team. Below we provide a synopsis of Brian’s latest books. Create, deploy, and manage business intelligence reports using the expert tips and best practices in this hands-on resource. 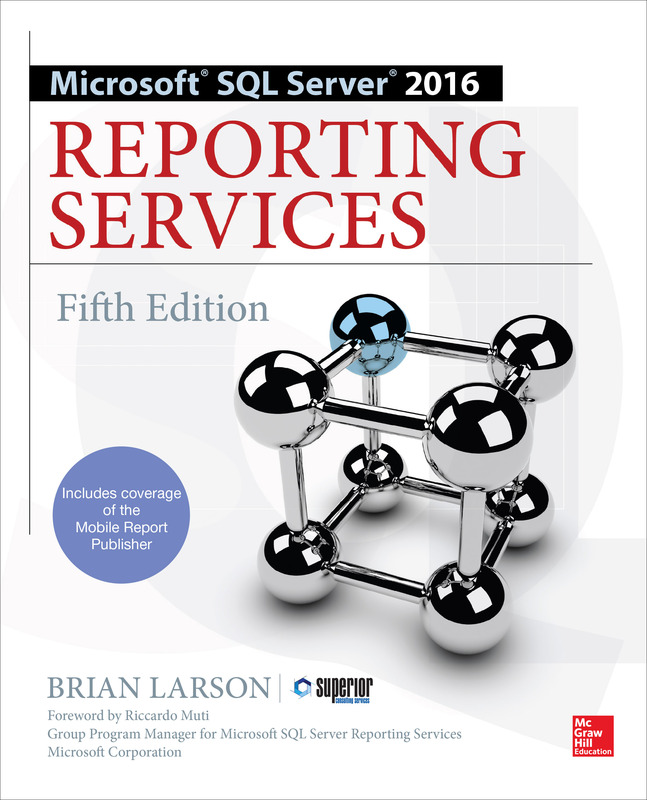 Written by a member of the original Reporting Services development team, Microsoft SQL Server 2016 Reporting Services covers the complete process of building and distributing reports and explains how to maximize all of the powerful, integrated SSRS capabilities, including coverage of the new Mobile Report Publisher. A detailed case study and sample reports are included in this practical reference. Explore data in insightful new methods and transform the way your enterprise uses business intelligence with help from this expert guide. 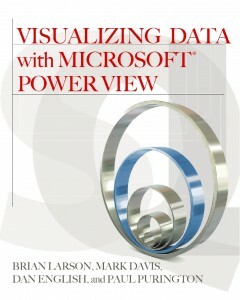 Visualizing Data with Microsoft Power View shows how to effectively analyze and communicate complex information through elegant, interactive reports. Discover how to connect to databases, create and populate tables, build multi-view reports in real-time, and publish your results for end-users. Tabular BI Semantic Model development and administration are also covered in this comprehensive volume. Equip your organization for informed, timely decision making using the expert tips and best practices in this practical guide. 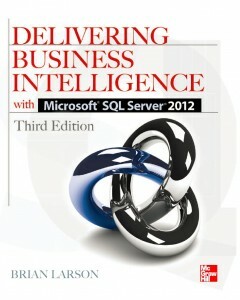 Delivering Business Intelligence with Microsoft SQL Server 2012, Third Edition explains how to effectively develop, customize, and distribute meaningful information to users enterprise-wide. Learn how to build data marts and create BI Semantic Models, work with the MDX and DAX languages, and share insights using Microsoft client tools. Data mining and forecasting are also covered in this comprehensive resource. 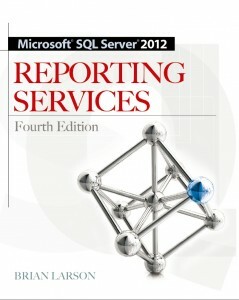 Written by a member of the original Reporting Services development team, Microsoft SQL Server 2012 Reporting Services covers the complete process of building and distributing reports and explains how to maximize all of the powerful, integrated SSRS capabilities, including the new and enhanced features. A detailed case study and sample reports are included in this practical reference.